Move It Brothers - Removals/Storage based in Tovil, Kent. 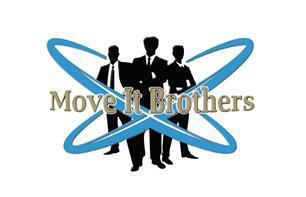 Hello, Move It Brothers is a family removal company with highly trained staff in all area of the removal industry. With over 10 years experience there is not much we have not seen or moved. We are based in Kent and also have an office in East Sussex catering nationwide as well as abroad. All estimates are free and moving supplies can also be purchased through us. Whatever your removal needs be it on a budget or premium move we are a one stop shop. Storage available into your local choice storage facility or into our trusted secure storage provider.